Dozens of volunteers gathered together earlier this year with a common goal: To help young students improve their reading skills all the while improving students’ confidence in themselves. 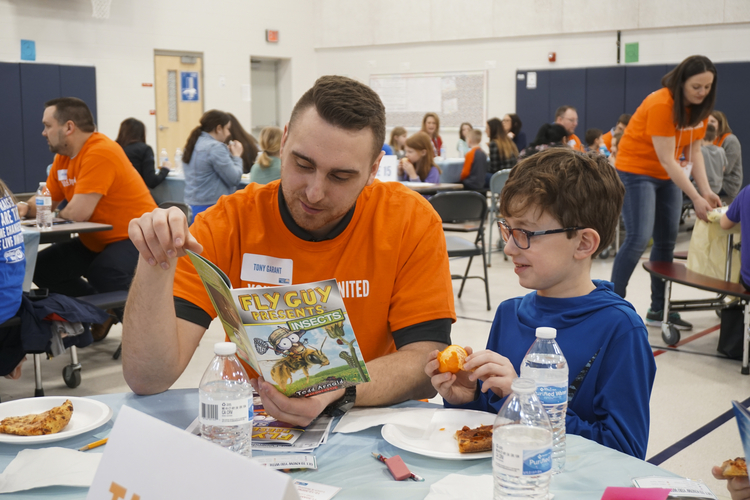 Young Leaders United, Big Brothers Big Sisters, and Midland’s Plymouth Elementary School partnered together recently for the March is Reading Month event on March 21. The Lunch Box Learners program runs throughout the school year, so there continuing opportunities to help area youth improve their reading skills and confidence in learning. In total, 79 volunteers partnered with 79 second graders from Plymouth Elementary for one-on-one reading time. Lunch was provided and each student was given two books for their own keeping. "The Lunch Box Learners program matches adults with struggling kindergarten, first, second, and third grade students to help them improve their reading scores, but also their confidence," says Holly Miller, Executive Director of United Way of Midland County. "It’s important for students to learn that struggling is part of how we learn." 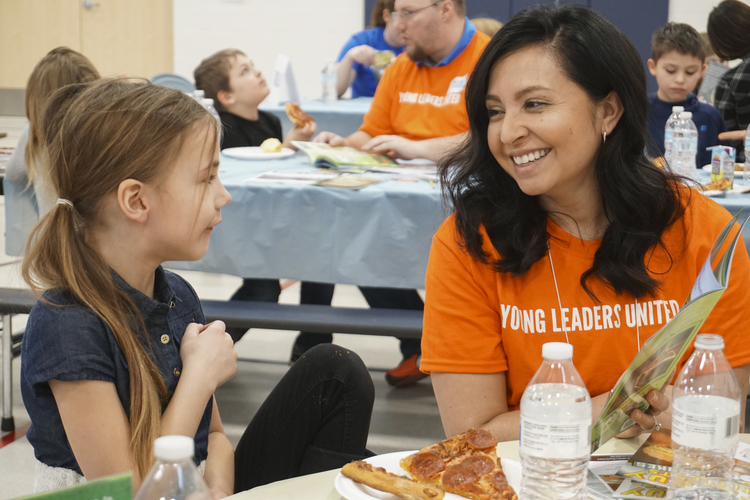 While the March is Reading Month event has passed, Young Leaders United is looking for volunteers to help students improve their reading skills all year long. It’s an ongoing event for Young Leaders United, a division of United Way of Midland County. 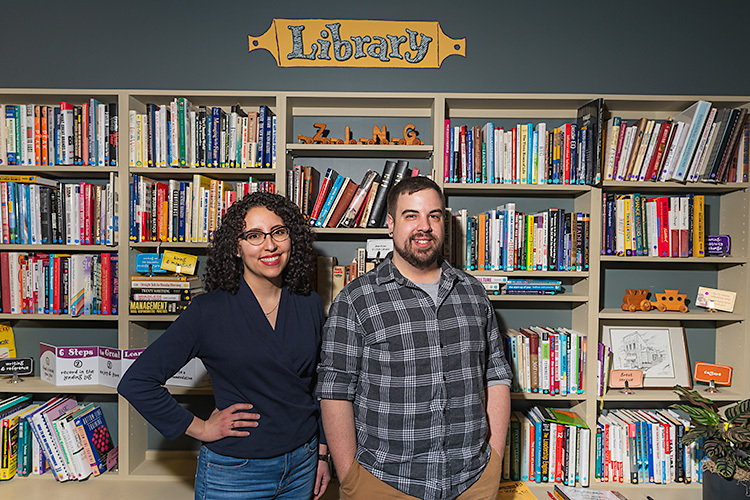 Young Leaders United is designed for community members in their 20s and 30s, providing both philanthropy and volunteer opportunities. 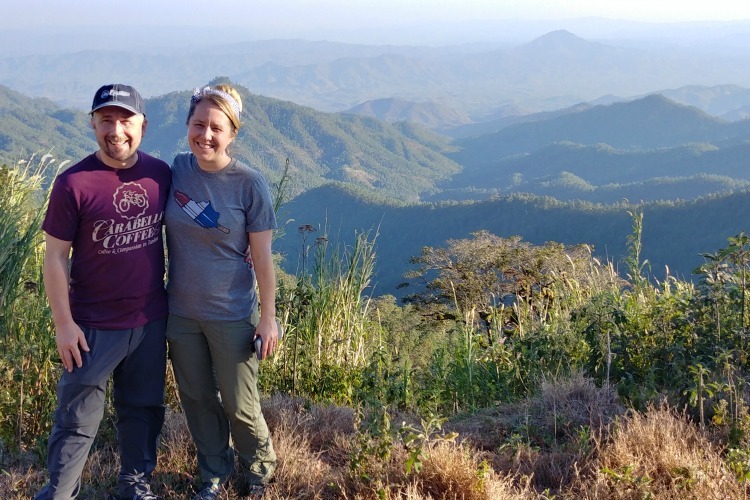 On the morning of March 21, volunteers arrived at Plymouth Elementary early for a training session followed by an informational period designed to inspire participants to join additional volunteering opportunities. They then helped students read for an hour, one adult for each student. 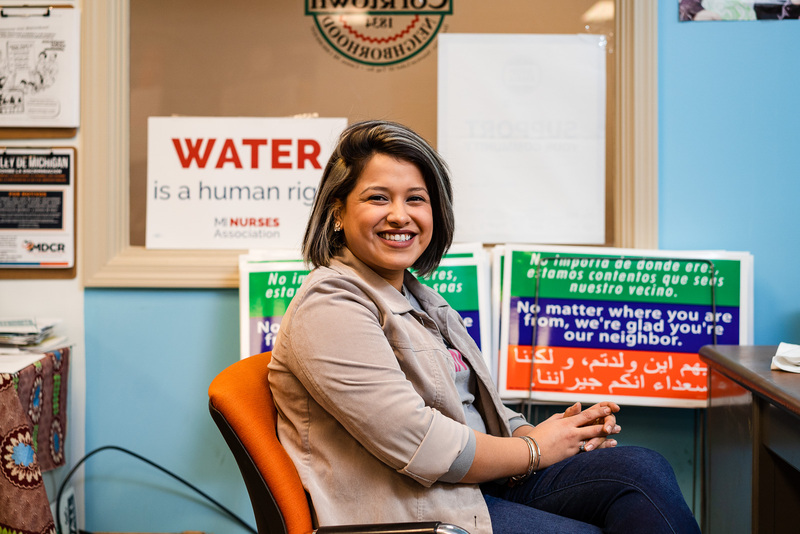 Young Leaders United organizes a large volunteer event each quarter. For more information on upcoming volunteer events with Young Leaders United, check in with their website for upcoming events here. There are always opportunities to volunteer to help with struggling readers. 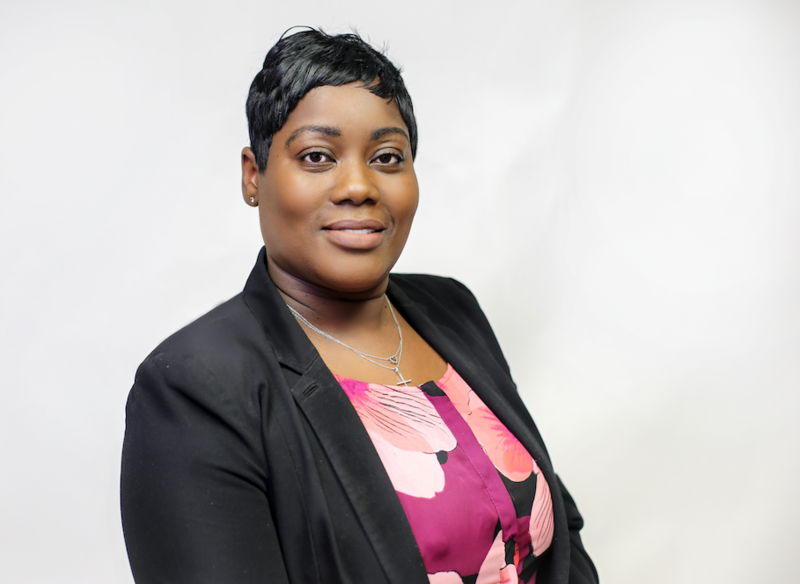 While the March is Reading Month event has passed, Miller says that Young Leaders United is looking for volunteers to help students improve their reading skills all year long. "We want to help and walk alongside public schools in support," Miller says. "There are always opportunities to volunteer to help with struggling readers." Visit the United Way of Midland County or Big Brothers Big Sister of the Great Lakes Bay Region online to learn more about volunteer opportunities.